Scientists are merging their life’s passions with their academic studies, and coming up with new fields in the process. Emily Sohn is a freelance journalist in Minneapolis, Minnesota. Indre Viskontas took piano lessons as a child and made her opera debut at age 11. But her mother, a professional conductor, told her that music did not pay well. So Viskontas, who often listened to the opera singer Maria Callas while doing homework, decided to pursue science instead, earning an undergraduate degree in psychology and French literature at the University of Toronto, Canada, and a PhD in cognitive neuroscience at the University of California, Los Angeles. During a year in London, she took singing lessons that she continued during her PhD, when she also sang opera. Viskontas saw neuroscience as a stable career choice that might offer ideas about how to better embody roles in operatic performances. But after years of alternating her focus between science and music, she found a way to combine the two, by applying neuroscience to musical training. She now works as an opera singer and cognitive neuroscientist, with positions at the University of San Francisco, California, and the San Francisco Conservatory of Music. Scientists who have successfully crafted a research career out of their non-academic passions and talents say that persistence and patience are key, especially when trying to merge two professional paths that might not seem obviously connected. Melding worlds can be unsettling, and it takes time and creativity to persuade funders and advisers that the work is worthwhile. It often takes perseverance to find ways to study one’s personal interests, especially if those interests don’t already belong to established research departments, says Vanesa España-Romero, an exercise physiologist at the University of Cádiz in Spain. 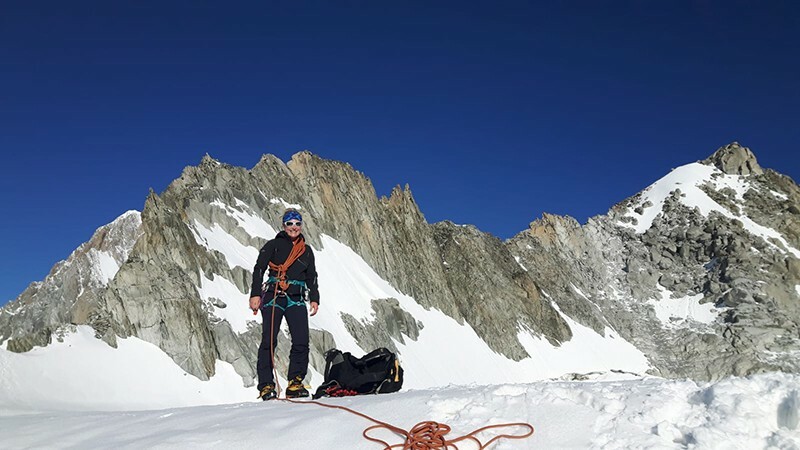 She got hooked on rock climbing while she was at school and chose to pursue sports science, partly as a way to learn how to be a better climber. 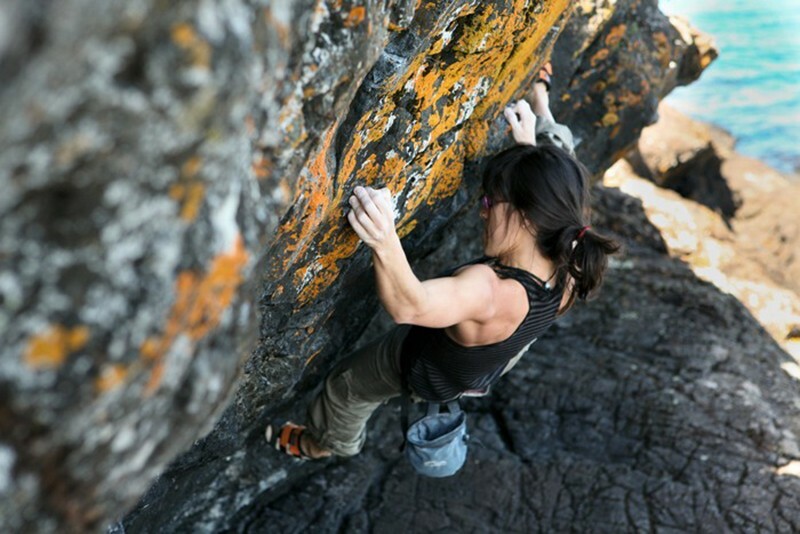 But when she began studying elements of climbing fitness for her PhD, such as handgrip strength and percentage of body fat, nobody else in Spain was studying the sport. She had to create tools and formulas while explaining what she was doing to colleagues and supervisors. Funding was impossible to get, she adds, because grant providers didn’t understand climbing or see any reason to study it. “People felt I was doing something weird,” she says. During the time it can take to work out how to combine science with an outside interest, it might be necessary to pursue both in tandem. Good organizational skills can help researchers to juggle two identities at once, says neuroscientist Peter Vuust, who is director of the Center for Music in the Brain at Aarhus University in Denmark. 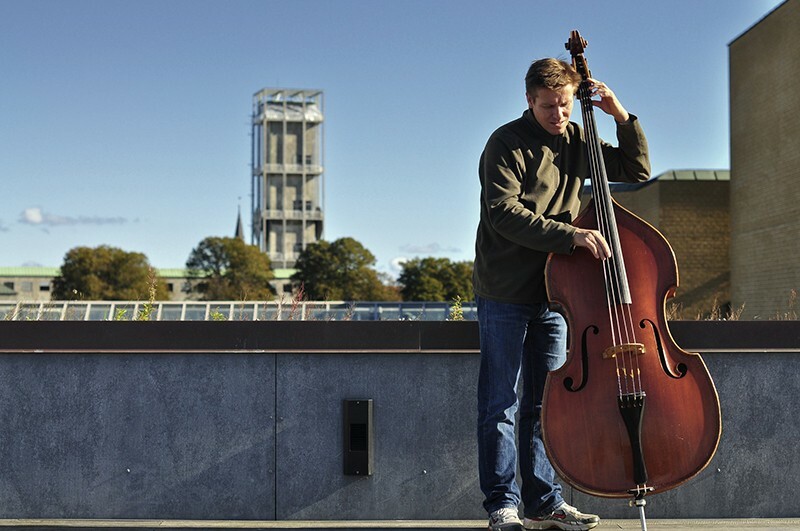 He also teaches music at the Royal Academy of Music in Aarhus, and is a bassist. His research addresses questions about how the brain processes music, with projects such as the use of music in health care. Vuust started playing music professionally when he was 16, but studied French and music as an undergraduate, mathematics for his master’s degree and neuroscience for his PhD. Even now, as a working scientist, Vuust plays music every morning at 6:30 for up to an hour and a half. It’s meditative time for him that helps him to maintain a performance schedule of 60 concerts a year. To keep side interests alive while working towards a science degree, Viskontas recommends being strategic about institutes and supervisors. She sought advisers who were supportive of students who follow outside interests and maintain strong publication records. She stuck with a supervisor who allowed her to work whatever hours she wanted. Another mentor attended her musical performances, and asked about her music before asking about her data. Vuust took a different approach to the same need for freedom. For two years, he worked every day on applying for a major grant from the Danish National Research Foundation, which is given to about ten scientists once every three years. He didn’t get it, and had to rely instead on smaller grants. In 2014, with a polished application, he got the grant, allowing him to focus on his research and his music without worrying too much about the need to constantly seek more money. To avoid burnout, Baecher recommends drawing clear boundaries between work and play hours. She still climbs mountains with friends, purely for the joy of it, including a month-long trip earlier this year to Pakistan. And she pursues research projects that have nothing to do with mountaineering. “Professional balance is really important,” she says. Turning a scientific lens onto outside interests sometimes helps to create new fields of science. Emma Redding began her career as a contemporary dancer and later started teaching, which led to an interest in how training methods could help dancers to meet the high physical demands of dancing. But when she did a master’s in sports science, she had to learn about the biomechanics and physiology of sports such as rugby and football. There was no one to teach her about dance. In 2000, she wrote the first master’s degree on dance science. Studying one’s passion can lead to new opportunities, Viskontas adds. She has been using her performance skills to communicate science through online lectures and as host of two podcasts and a television series. In addition to neuroscience research, she works on a couple of musical projects a year, including an upcoming performance of a psychological thriller with a feminist twist that is being written for her voice. This year, she directed a version of an opera called The Man who Mistook his Wife for a Hat, based on an essay by the late neurologist Oliver Sacks, who was once her mentor.